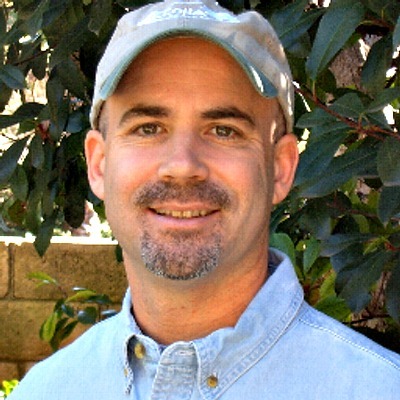 Want to save money on camp this year? 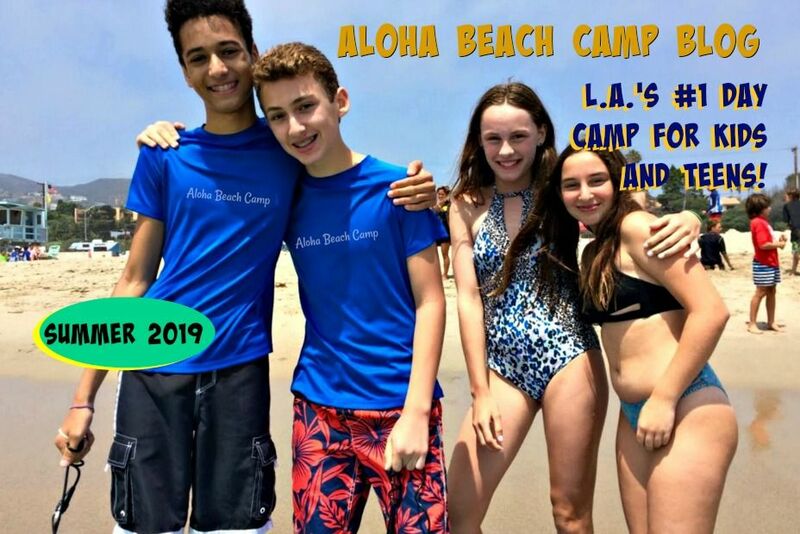 You can get a nice discount when you sign up for Aloha Beach Camp before March 1. After March 1, regular rates apply and space may be harder to come by.